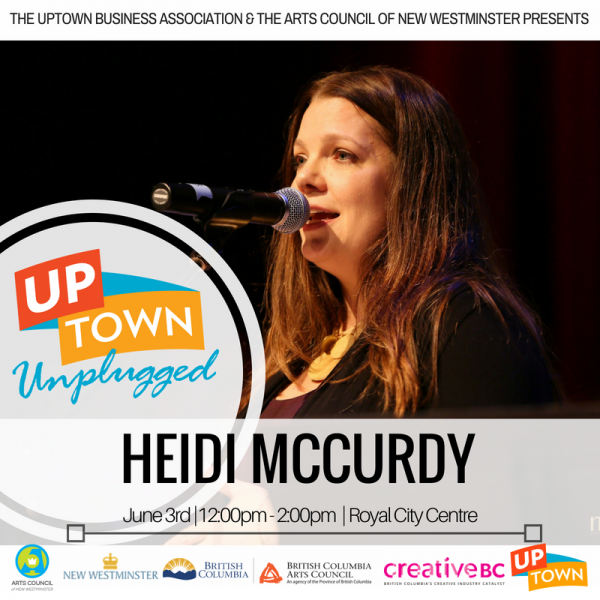 We have a fabulous opening weekend planned for Uptown Unplugged this year! 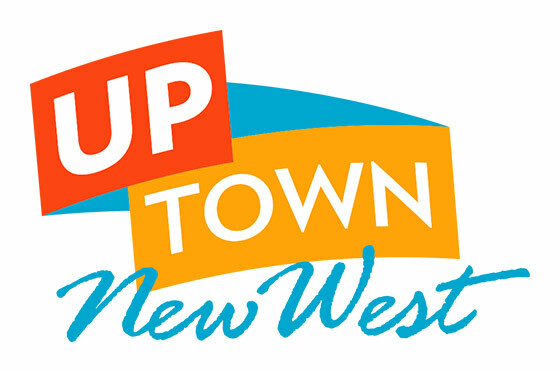 Be sure to check out Jeff and Heidi this weekend at Westminster Centre on Saturday, and Royal City Centre on Sunday. 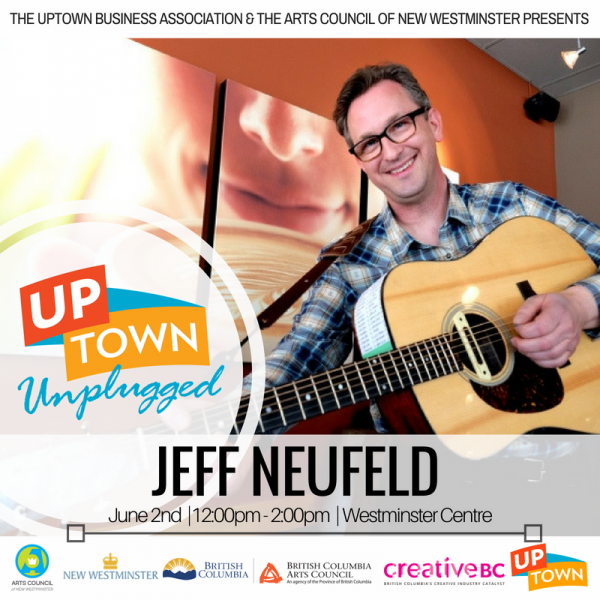 At the heart of the music Jeff Neufeld performs is the sound of an acoustic guitar & voice. Playing a high energy mix of classic Roots music styles, Jeff has performed well over 250 solo shows in over 40 different venues over the past 10 years to a suprisingly diverse range of audiences. Whatever the venue or event, Jeff has just the right group of songs for the occasion. Heidi McCurdy is an award-winning singer & songwriter. Her unique “Global Soul” is inspired by a diverse tapestry of influences. She has toured in Canada and Europe with numerous bands, performing at jazz and world music festivals. Her CD “Fickle Mind” received songwriting awards and national airplay, and her lyrics resonate with the beauty of dreams, the depths of the soul’s passions and our collective power to create positive change. In solo performances, she explores the threshold between composition and improvisation, sharing original songs and spontaneous creations that incorporate vocal looping, guitar, drums, singing bowls and spoken word.